How often does Breakfast have performances though and when they do they could surely do them elsewhere in the building - outside if it's fine. I think the use of the sofa looked awkward personally. Other than than that it looks good. 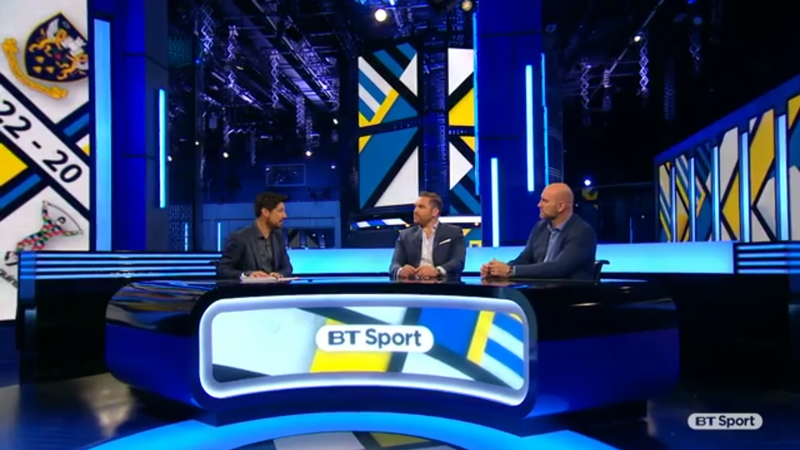 Do we know if this part of a wider new look for BBC Sport with elements of this being roles across Sports programming or are the new elements just designed for BBC Sport bulletins on BBC News? You wouldn't be surprised if someone told you it was a rebrand for BBC Sport Scotland. Like the new changes, the blue and yellow work very well together. I'd like to see Breakfast in there, they could easy relight the set in orange and white. The only issue would be the size of the sofa, you can only really get one guest at a time on there. I think the use of the sofa looked awkward personally. Other than than that it looks good. Agree - not keen on the sofa at all and generally speaking sofas never look great with high desks. 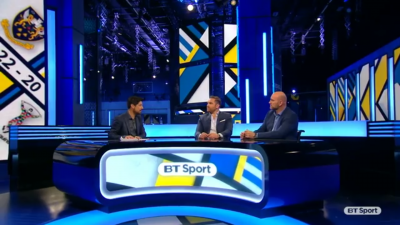 It's a nice refresh, although slightly unnecessary IMO as the BBC Sport Centre is by far the best looking set on the BBC News channel anyway, hence why like others I think this revamp should have been about making it possible for Breakfast to share the set on a permanent basis. Is that the new 'BBC Reith' font on the Sportsday text graphic? New music's nice with the addition of the pips. Sorry I am only looking at these pictures. Again sports reports don't air when I'm around in the US. 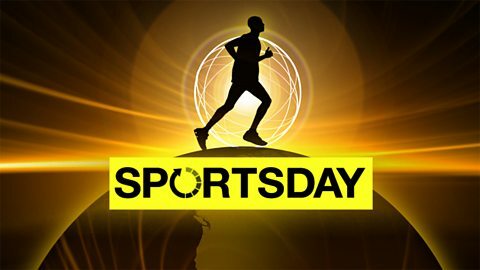 The World News Sport Today programme's titles always looked like a cheap edit to the Sportsday one, with a completely different logo. Have they been standardised now?